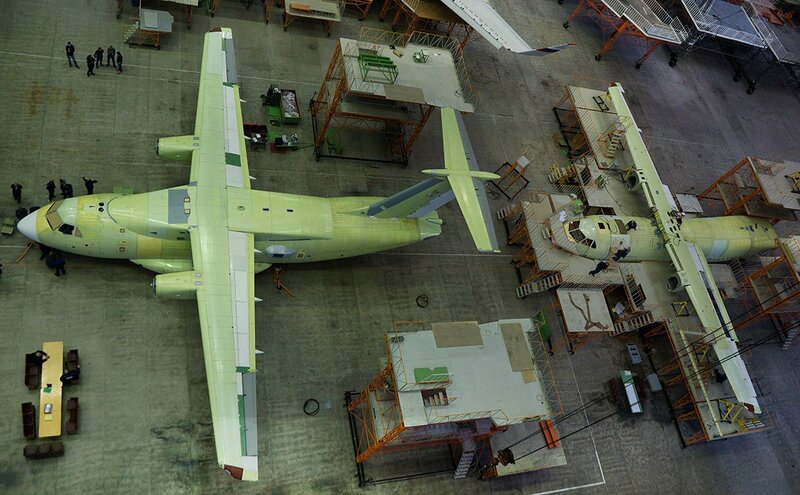 The first prototype of new Russian Ilyushin IL-112V light military transport aircraft has taken shape at the Voronezh Joint Stock Aircraft Manufacturing Company (VASO). With a maximum payload of 5 tons, the tactical airlifter is designed for transportation of personnel, military equipment and cargoes, air droping missions and is intended to replace the Antonov AN-26 airlifter in Russian Air Force fleet. The first prototype has been integrated with the two improved Klimov TV7-11ST turboprop engines, rated at 2,610 kW (3,500 hp) each. The engines will drive a six- bladed AV-112 constant-speed reversible pitch propellers. 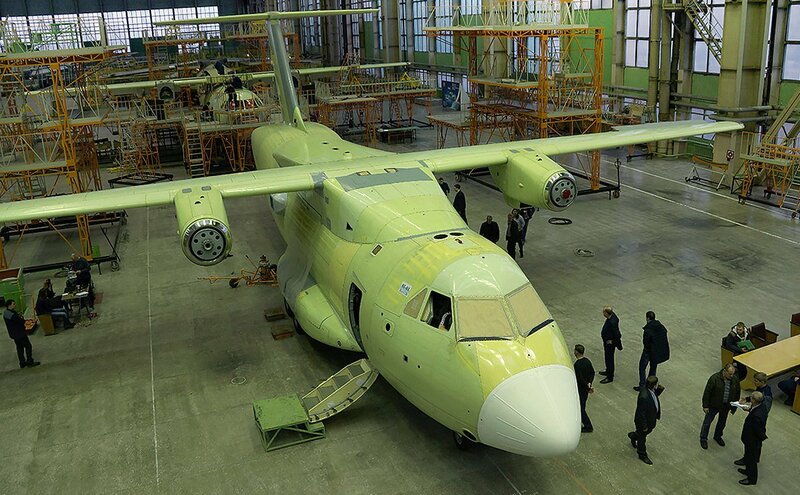 For the first time in Russia, the aircraft is equipped with a monolithic, single piece wing. 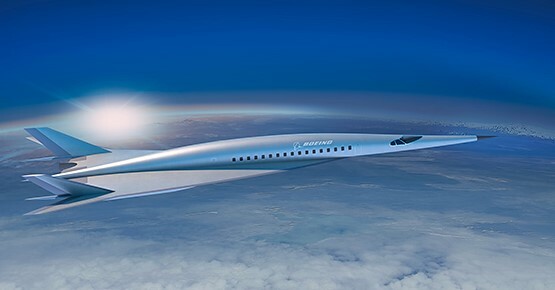 The aircraft is 25.15 m long, with a height of 8.89 m and a wing span of 27.6 m.
The fuselage has 3.29 m diameter and the aircraft has a Maximum take-off mass will amount to 21 tons. The IL-112V is designed to cruise at a speed of 450-500 km/h with a maximum flight altitude of 7600 m. With a payload of 3.5 tons, the flying range is 2400 km. Due to the larger fuselage, compared to An-26, the aircraft can accommodate on-board two UAZ-452 off-road vans, up to 50 troops or up to 25 paratroops. The TV7-117ST turboprop engine is a modernized version of TV7-117SM and is designed re-engine the regional passenger carrier Il-114-300. Flight testing of the engine onboard an Il-76LL flying test bed commenced in September 2017.